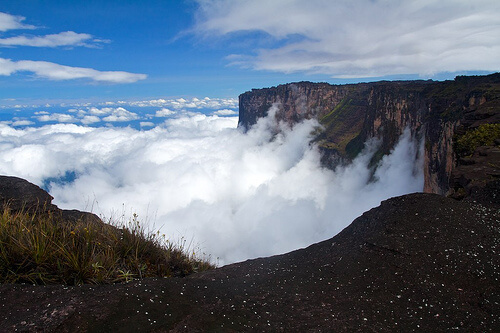 Mount Roraima is the highest of the Pakaraima chain of tepui plateaus located in South America. The 9 miles long range consists of 400 meter tall flat-topped cliffs on all sides. The place experience rainfall every day and hence on the top of the mountain you can found number of beautiful waterfalls. The plateau also home for numerous rare plants of the world. The scenic beauty, dense forests, rare flora and fauna with reasonably difficult trekking makes this place one of the prime tourist attractions. It is illegal to pluck flowers or plants from the mountain range. Tunnel of love is one of the most romantic places on earth located in the town of Kleven, Ukraine. 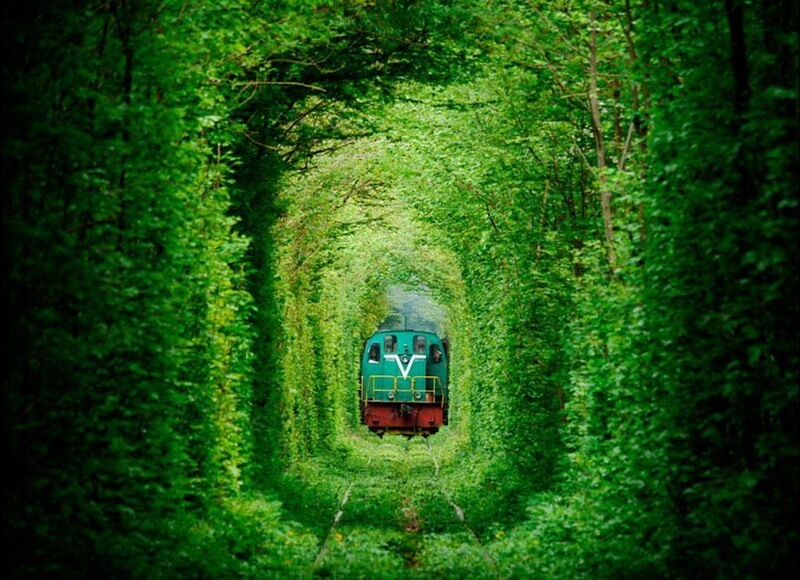 Basically it is 3km long railway track surrounded by trees which looks like a tunnel. It is a place where architectural brilliance meets the beauty of nature. The tree corridor of Ukraine is mainly popular among photographers and lovers. 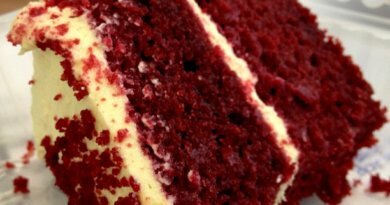 It is a common belief between many lovers that their love life will be successful if they pass through this tunnel of love with true passion once. 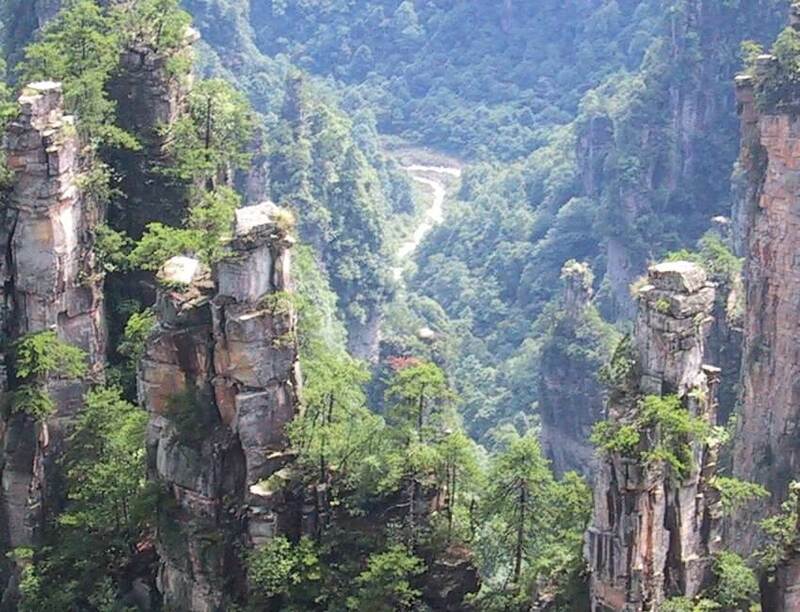 It is a famous mountain located in Hunan province of China. 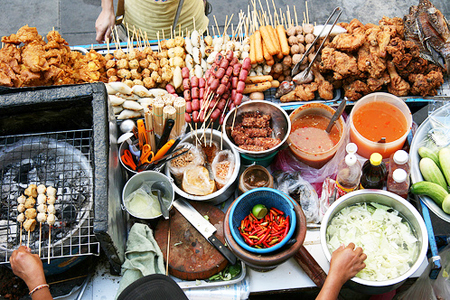 The word ‘Tianzi’ means ‘Son of heaven’. The mountain range is widely popular for thousands of beautiful peaks. The highest peak in this mountain range is 1262 meters above sea level. 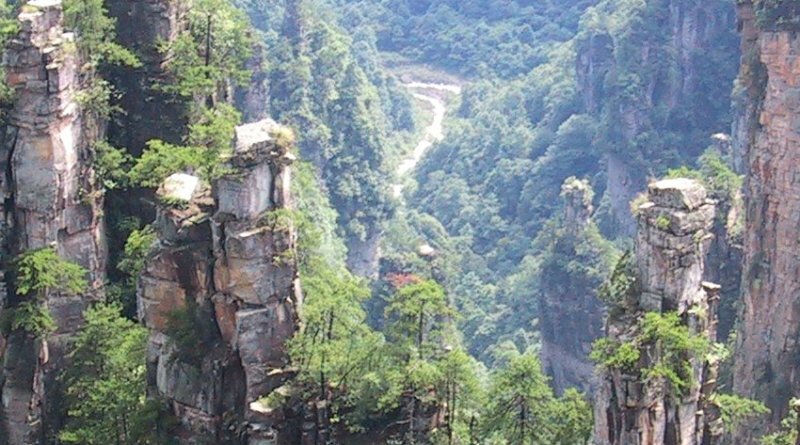 Each Peak of Tianzi Mountains is famous for the scenic beauty, rocks and rare plants at the top. The great blue hole is the largest sea water hole on earth located in the coast of Belize in Central America. The place is surrounded by millions of years old limestone wall. 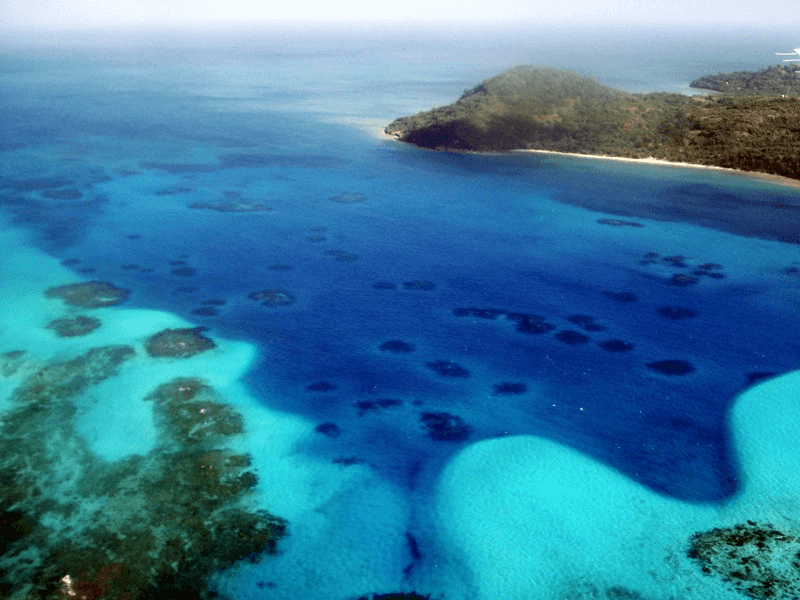 It is a world heritage site taken care by Belize Audubon Society. Previously there was a cave in this place and the great Blue Hole was formed by a sudden rise in sea level 150000-15000 years ago due to which the cave was flooded. The hole is 125 meters dip and today it is one of favourite spot for scuba divers. 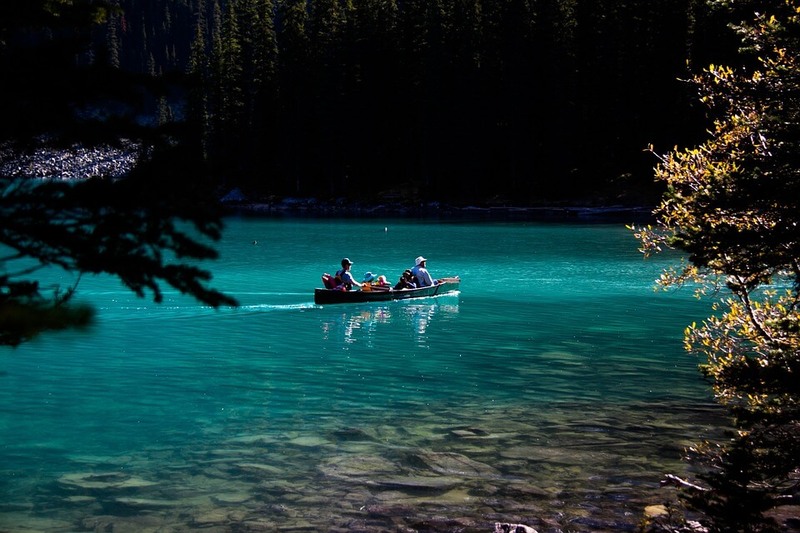 Moraine Lake is a beautiful glacier lake in Canada famous for it’s turquoise water. The lake is surrounded by beautiful mountainous. It is located at 6183 feet above the sea level. The colour of the water of this lake is due to mixing of rock and refraction of light. Sagano bamboo forest is the one of the most amazing natural forests of Japan. The forest is situated in Kyoto city of Japan and covers 16 square kilometers area. 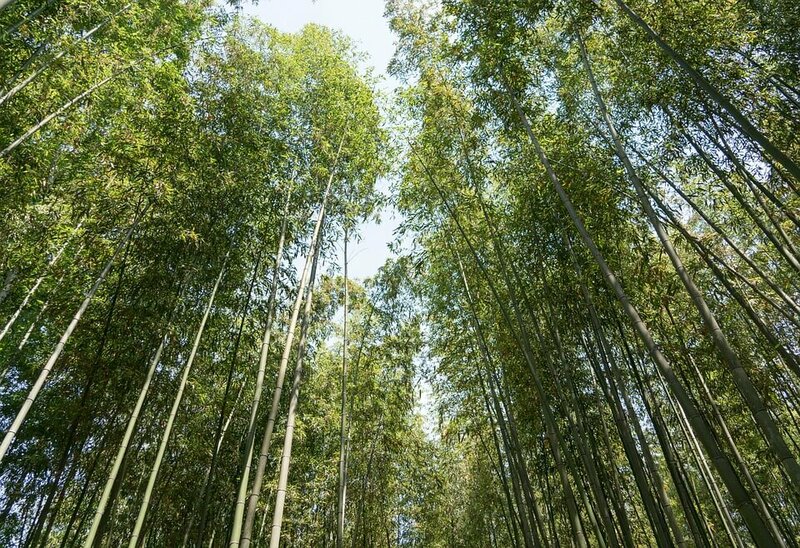 The forest is not only famous for it’s beauty but also for its melodious sound generated by the wind blows between the bamboo trees. The sound is considered as one of the most preserved sounds of Japan. The forest also has walking paths for the tourists. 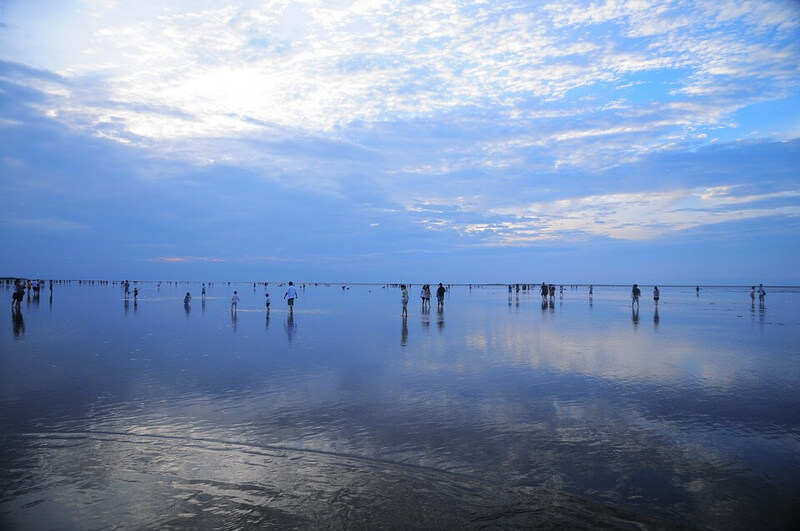 Salar De Uyuni is the largest natural mirror on earth. The place is also the largest salt deposit flat in the world, located in Potosi of Bolivia. It was formed millions of years ago by the transformation of number of pre-historical lakes. The place is also rich in lithium. These all places really Unbelievable . Great Blue Hole, Belize, Central America are amazing . View is awesome . thanks for sharing .I like your post..